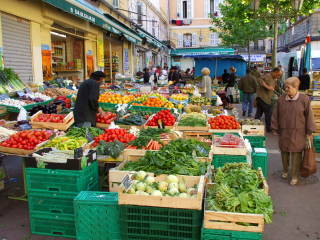 Marseille is a great city. It's France's second largest city, and it is — by far — the most international city in France, if not in all of Europe until you reach İstanbul. 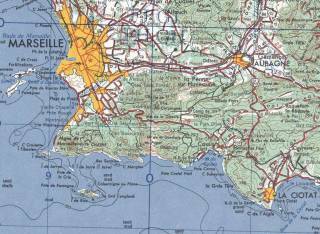 People have lived in the area for almost 30,000 years, as Marseille has a great location. The city was founded around 600 BC by Greek colonists. After that it was allied with or controlled by the Romans, the Visigoths, and the Frankish kings including, eventually, Charlesmagne. 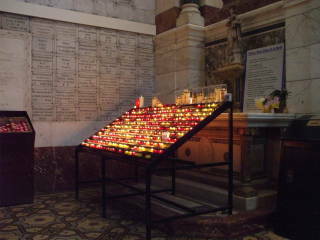 It was incorporated into France in 1481. As France expanded its international empire, Marseille was the major port connecting the nation to North Africa, southeast Asia, and tropical islands throughout the Indian Ocean, Pacific Ocean, and the Caribbean. 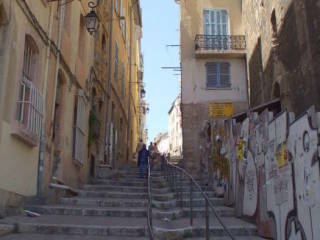 Those colonies have influenced the population and culture of Marseille. 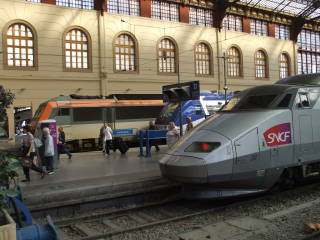 We will see how to travel to Marseille, and some of the things to see and do once you're there. 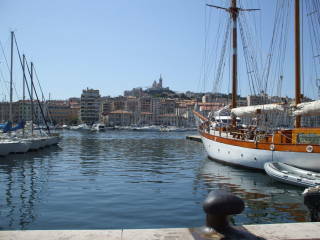 As for its name, it's Marseille. English speakers sometimes write it with an added s as in Marseilles. I don't know why, as it's pronounced like mar-say, so I'm sticking with how the locals spell it.